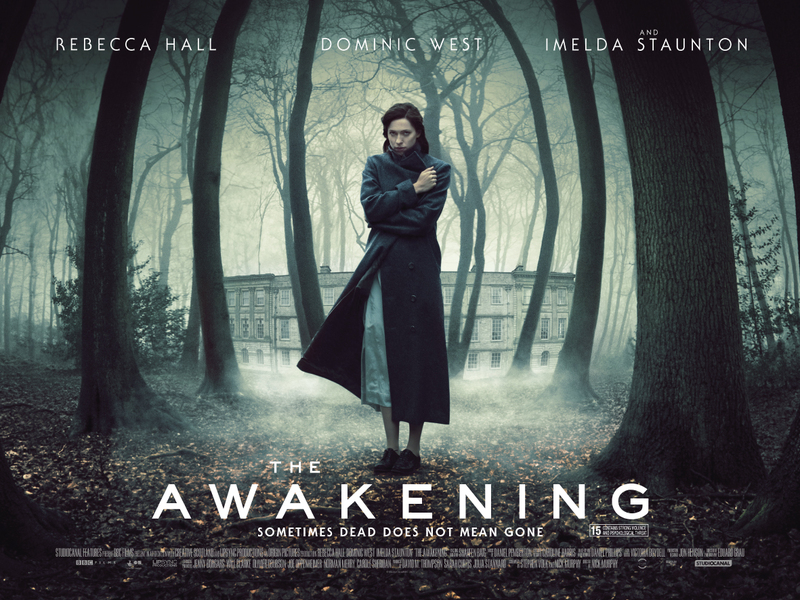 Synopsis: 1921 England is overwhelmed by the loss and grief of World War I. Hoax exposer Florence Cathcart visits a boarding school to explain sightings of a ghost. Everything she knew in unravels as the ‘missing’ begin to show themselves. The “sophisticated psychological/supernatural thriller” is being compared to The Others and The Orphanage with a big twist.